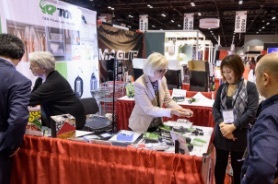 Orgill was founded in 1847 and today is the fastest-growing independent hardware distributor in the world. The company serves retailers throughout the United States and Canada, and in more than 50 other countries. 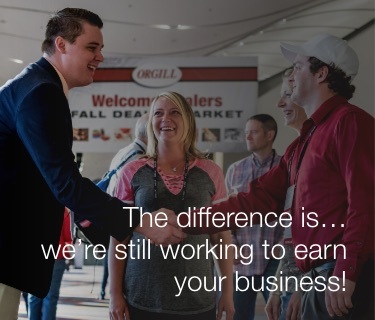 Learn more about Orgill and the advantages of becoming an Orgill customer. 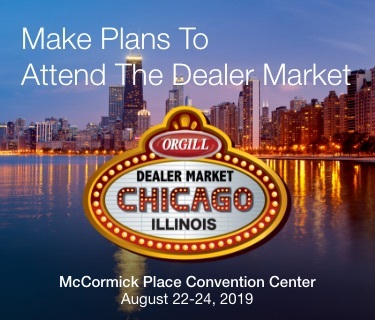 Once you decide to utilize Orgill as your primary supplier, Orgill’s conversion staff will begin working with you to seamlessly make the change. 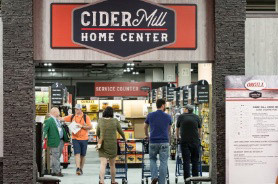 Orgill’s retail development managers have tackled thousands of conversions and have developed a system that ensures making the switch to Orgill is as easy as possible. Find out more about converting to Orgill. 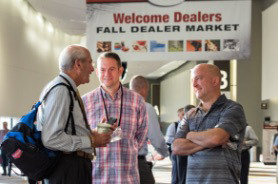 Orgill is always looking for vendor partners that can provide new, innovative, high-quality products to our customers. 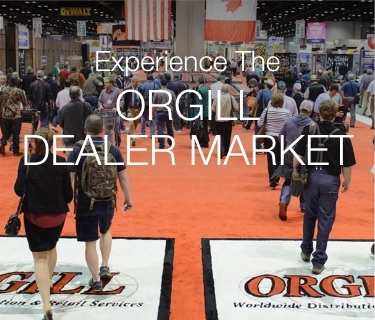 Discover how you can team up with Orgill to sell your products to retailers around the world. As a growing company, we are always looking for motivated and energetic people to join our team and help us continue in our success. 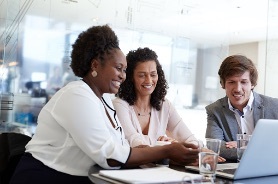 We have job opportunities in a number of fields and locations across North America. See what careers are available.